Beginners piano program, structured, comprehesive curriculum. Learn theory (reading music) as well as how to play, renowned for being the perfect balance of quality tuition & teachers for an affordable price. Piano lessons for all ages, one on one with one of our amazing teachers. 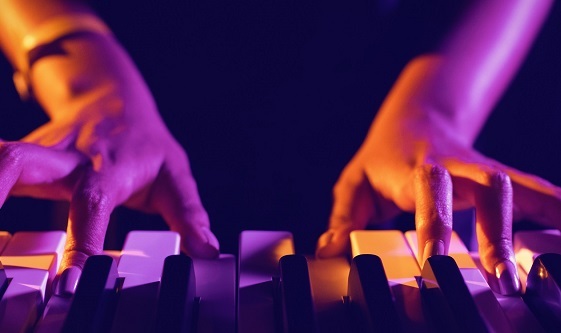 Learn theory (reading music) as well as how to play, DSE Music Tuitions private piano lessons are 45 minutes (industry standard is only 30 minutes). WANT MORE INFO ON HOW OUR GROUP CLASS PROGRAM WORKS?